Honesty, Integrity & A Commitment To Quality. 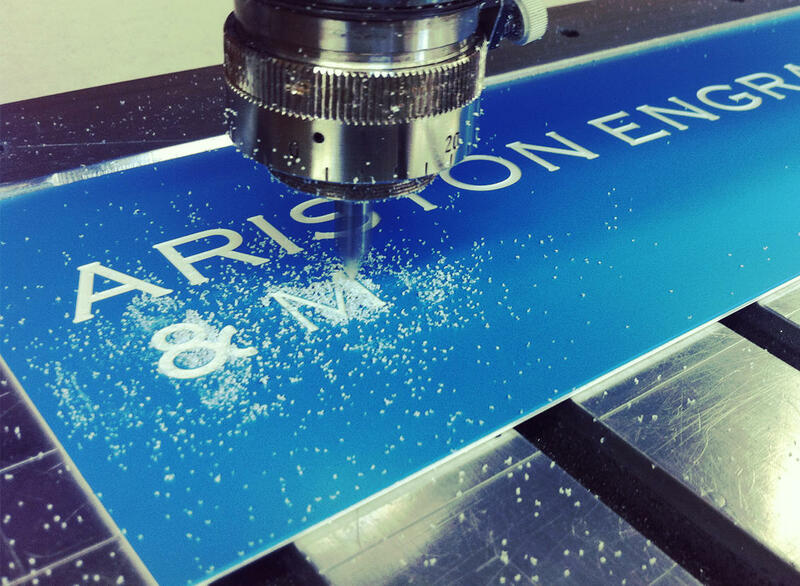 Ariston Engraving & Machine Company have been in business for over 40 years. A commitment to quality and great customer service is what customers have come to expect from us. 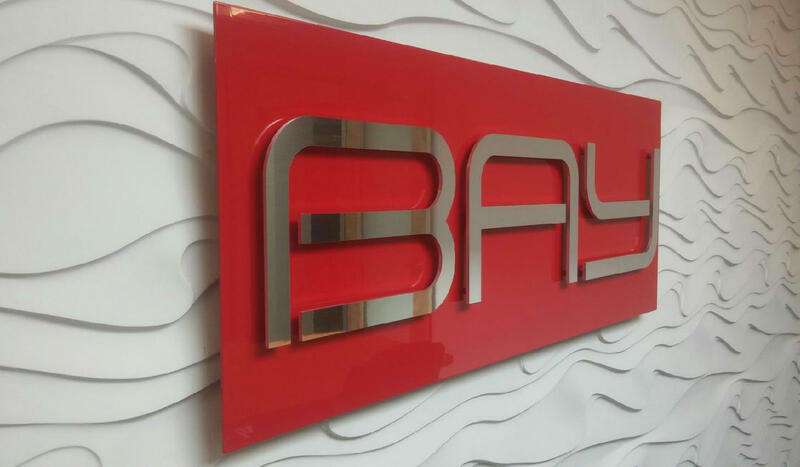 Whether you require either small quantity precision engraving or large scale production, we have the equipment and knowledge to handle almost any job. At Ariston Engraving, we are capable of handling almost any job you have. We work with all types and sizes of businesses, from large corporations to small businesses to individuals.